Prerna and Naveen's (Sanjay Swaraj) wedding had big dhamaka where Naveen's truth gets finally exposed and police arrests him. 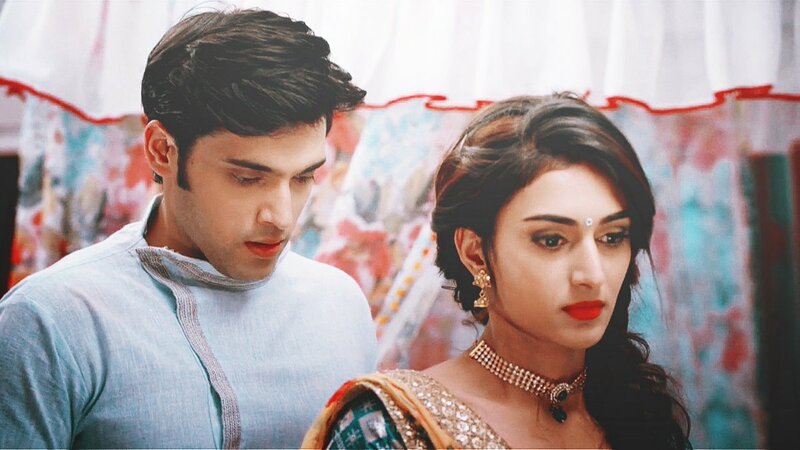 Police drags Naveen out of wedding and Anurag (Parth Samthaan) successfully saves Prerna and here Mohini apologize to Anurag for not trusting him and slapping him. While this end of Naveen (Sanjay Swaraj) will bring kickstart of Prerna (Erica Fernandes) and Anurag's college romance and slowly steadily their acceptance of love will also be achieved. Prerna and Anurag's (Parth Samthaan) this college romance will also be followed by new trouble as Mohini will not be happy with this.